Two weeks’ paid leave for bereaved parents is a good possibility. New Proposed Laws could give employed parents who lose a child under the age of 18 the right to two weeks’ paid leave which will also be reclaimable by the company. The Parental Bereavement (Pay and Leave) Bill will give a day-one right to parental bereavement leave and employees with a minimum of 26 weeks’ continuous service will be eligible for statutory parental bereavement pay. At the moment, there is no legal requirement for employers to provide paid time off for grieving parents, which seems very unfair. The new law would give parents two weeks’ paid leave and enable businesses to claim back statutory parental bereavement pay. ‘We want parents to feel properly supported by their employer when they go through the deeply distressing ordeal of losing a child,’ said Margot James, Business Minister. The government is backing this bill since they want parents to be supported by their employer when having to go through this trauma, and therefore it goes significantly further than most other countries in providing this kind of workplace right for employees. 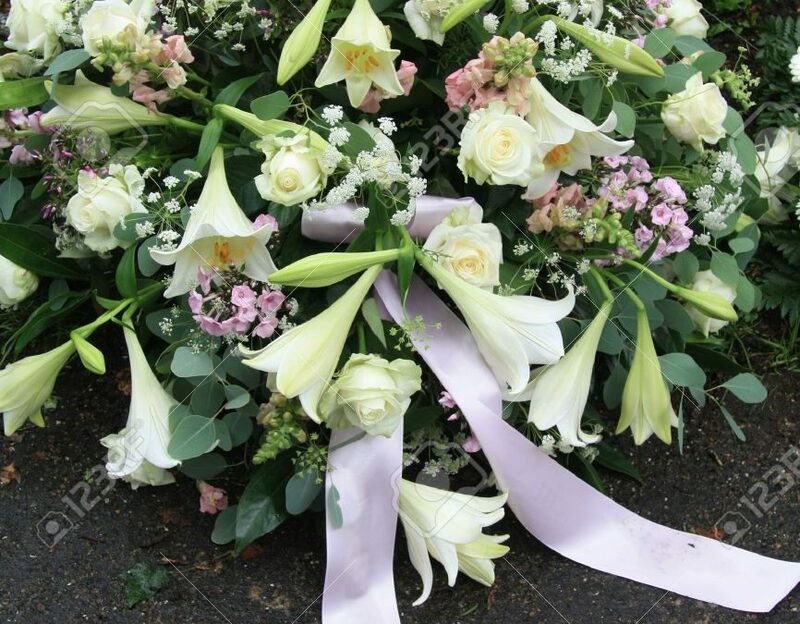 Small employers will be able to recover all statutory parental bereavement pay, while larger employers will be able to reclaim nearly all of it. The Bill will have its second reading on 20 October, with the ambition of it becoming law in 2020. LOOKING TO OUTSOURCE PAYROLL? LET US GUIDE YOU THROUGH THE PROCESS! Even the most experienced professionals find that payroll can be a real headache. Slap onto this a heavy penalty for a filing omission, and now we’re talking a full-blown financially-induced migraine! For many businesses, outsourcing your payroll can offer an attractive and valuable alternative to in-house processing. If chosen correctly, they provide a host of duties which will take your headache away! However, choosing poorly can make it a hassle to leave, and frustration to stay, so it is essential to find the right provider for you. In truth, smaller firms with a stable, salaried staff and minimal changes may well be better off processing internally, but ultimately many companies discover it’s not really that cheap — especially when you factor in the time spent managing the process, and also, without the proper knowledge or training of payroll legislation it’s easy to make mistakes. Finally, using a payroll provider can ease your mind. The Internal Revenue Service has reported that one out of every three employers has been charged for a payroll mistake. 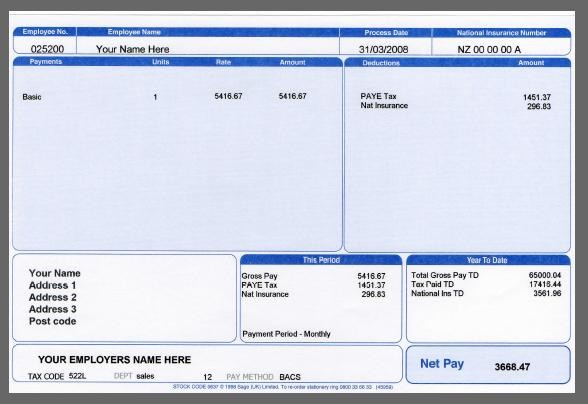 Using a payroll service makes sense if your payroll changes with every pay period. If your company has employees working varied hours per week or has a significant turnover then a payroll service can be time-saving and cost-effective. As well as offering the services you require, a payroll service should offer a high level of customer service. Unlike some other business services, you will need to communicate regularly with your payroll provider. Request references from current clients to gain a better sense of the provider’s level of customer service and read all testimonials to them that you can find. Avoid multiple unnecessary charges by knowing which service features you are most interested in before choosing a payroll company. In general, look out for providers that offer low base processing rates with expensive add-on features. What does your basic service include? How quickly can you re-run a payroll if there is a mistake? How long does the average client stay with you? If a firm’s only business is payroll, make sure to check the number of clients it supports. To ensure stability, a payroll service should ideally maintain at least one hundred clients. Be especially thorough in reviewing the first payslips issued through the service for the first pay period. NOW HAVE A LOOK AT QUICKPAYE’S TESTIMONIALS AND CALL US FOR A FREE CONSULTATION – OUR SERVICE CAN TRANSFORM YOUR WORKLOAD AND TAKE THAT HEADACHE AWAY! SCAM BEWARE! 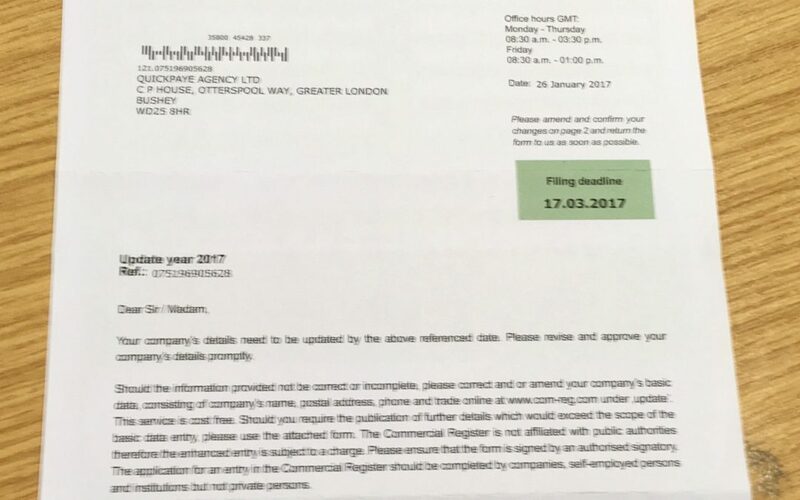 – LETTER REQUESTING AN UPDATE TO YOUR COMPANY DETAILS ON COMMERCIAL REGISTER! Pension participation rates hit a new high! This is all thanks to auto-enrolment! So thanks to Auto Enrolment, more than 15 million people had signed up to a workplace pension by the end of 2015, and that is 10.6 million more than were enrolled at the start of 2012. This is according to the latest figures released by the Department for Work and Pensions and this is a staggering amount of people. In plain language, this means that 75 per cent of eligible employees are now enrolled in a workplace pension. Participation is up across all age and income groups, with the largest increases taking place in the private sector. Employers need to make sure that their employees are aware of the value of this benefit, as well as the fact that it will be their responsibility to take the decisions to make the most of their pension when the time comes. Employers can use this to offer incentives to their staff. 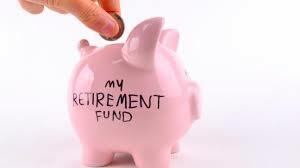 Instead of an increase in salary, it can be more beneficial to offer to increase the amount of pension paid into the pot, since it will save them tax on the pension contribution. Auto Enrolment is a key role in retirement planning now for generations to come. IF YOU ARE HAVING ISSUES WITH AUTO ENROLMENT, THEN CALL US NOW AND WE CAN MAKE THIS HASSLE FREE FOR YOU! Christmas Party this year? Make sure you know the rules on your allowance first or this could cost you dearly! The tax allowance for any annual Parties and functions is £150 per head per year in total. This has been fixed since 2003 and can includes several annual functions such as the Christmas party, summer party or annual golf day. If a function takes the cost per head over £150, even by just 1p, tax is due on the total cost and not just for the excess over £150. Some good news is that the employer can plan and choose which event triggers the excess charge, so they pick the lower costing event to treat as fully taxable. Where the costs end up more than £150 per head, employers will be unlikely to want to be seen as mean by asking employees to pay tax on the party. In this case, they could consider entering into a PAYE Settlement Agreement (PSA), which means that the employer pays the additional tax rather than the employee.